Patience is key when it comes to landscape photography, especially in Spring when clouds move quickly in the breeze and the light is constantly changing. The increasing difference between day and night time temperatures in the moist Spring air can also create fog – a great tool for photographers to create mystery and intrigue in their images. There’s lots to work with, here! The crowd's favourite will win full Anthropics LandscapePro, PortraitPro, PortraitPro Body and Smart Photo Editor bundles worth £199.95 (GBP). 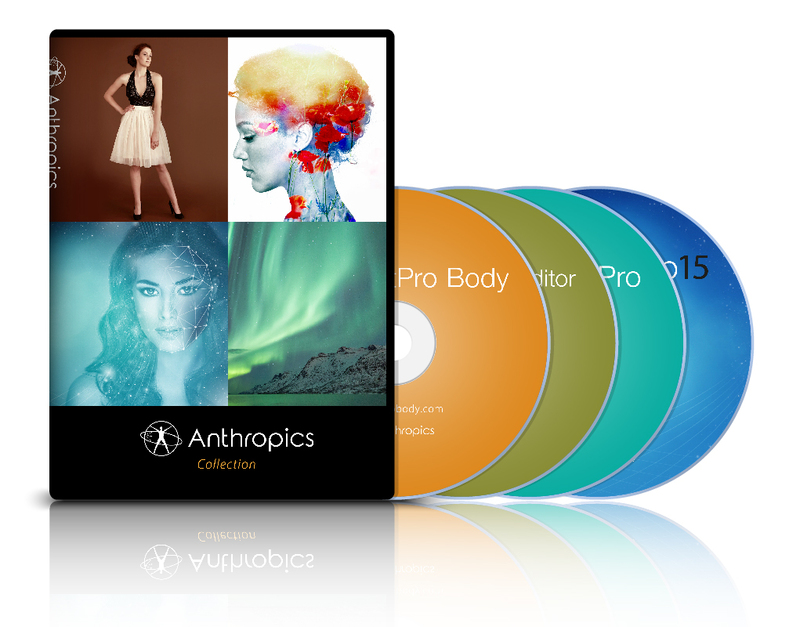 Our prizing partners Anthropics are offering Photocrowd members 10% off of on LandscapePro, PortraitPro, PortraitPro Body, Smart Photo Editor or any bundles using the coupon WF3961.